How to grow your email marketing results - The official guide! You have a lot of options when it comes to digital marketing, but one of the oldest methods is still near the top when it comes to return on investment. There are alternate strategies like social media marketing and pay-per-click campaigns that are getting the lion’s share of attention. However, it is still email marketing that is consistently one of the top performers in regard to ROI. Beyond using the right tools, like an email verifier, to maximize your email marketing efforts, you have to make a sustained effort to scale your strategy and connect with potential customers. You might be excited by the latest trend in digital marketing. But if you are losing focus on something tried and true like email marketing, you could be leaving money on the table. Whether you currently employ an email marketing strategy or are looking to launch one, here’s a basic guide for maximizing your success with this timeless strategy. By automating your email marketing, you can take much of the effort out of this strategy while effectively staying in touch with your subscribers. With tools for automation, you can set up a strategy wherein different messages are sent to people on your list depending on certain triggers. You can also segment your list based on different behaviors and customer profiles to add a personal touch to your automated emails. Personalization is the key to good email automation. You can have automated emails for things like confirming orders and for thanking customers for shopping. But you might want to try to customize the message for the individual. Make the email specific to the activity that triggered it and use the recipient’s name in the greeting. You can include an additional personal touch by signing the message off with your own name. One of the keys to success with email marketing is to never be satisfied with the size of your list. As your list grows, the value of your email campaigns increase with it. Even if you have established a sizable list of subscribers, you should continue to take efforts to keep adding addresses. For starters, your website should offer a few ways for people to subscribe to your list. Most of the pages should have a button that directs visitors to the email sign-up form. You will also find that many websites are using pop-ups that automatically appear on some of their pages. This can be a good way to make sure visitors are aware of your email list. And it gives them a good opportunity to sign up. 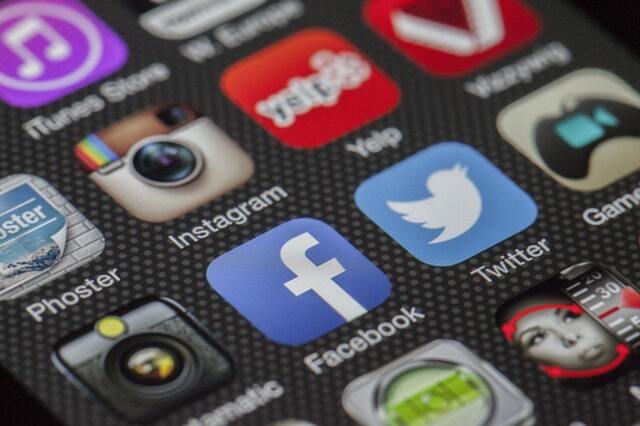 Social media can offer additional opportunities for attracting more subscribers. You can attach links to sign up to the different social media accounts that you have. And you could run cross-promotional social media campaigns that are designed to get more email subscribers. At the very least, you should have links to your sign-up form on your social media pages. 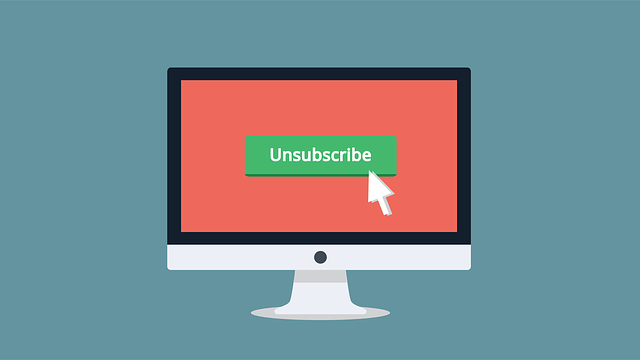 Making it clear and simple for individuals to unsubscribe might seem counterintuitive. It is true especially for a company that is trying to grow their email marketing strategy. But there is logic behind it. If a person wants to unsubscribe, there is no value in making it hard for them to leave your email list. They likely won’t open or take action on any of the emails that you send. So you are simply keeping them on for the sake of the numbers. Making it easy to unsubscribe is a common courtesy in email marketing. If a person just signed up, they are unlikely to want to leave right away. When they see that you make it easy to remove their account from the list, it helps to establish trust. Your subscribers know right from the beginning that you are not going to force them to stay if they don’t want to. 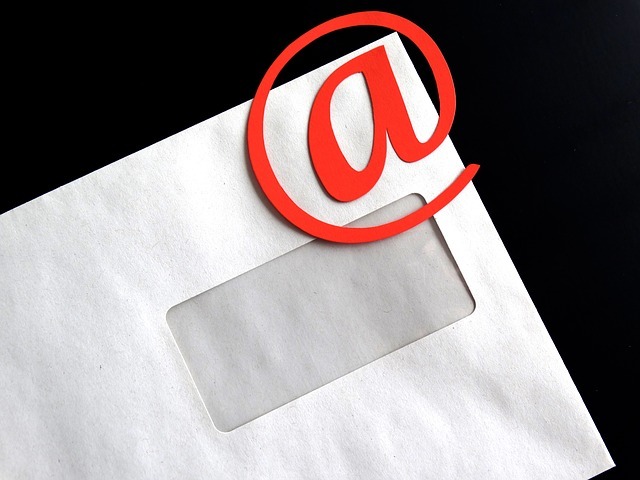 Social media and email marketing can work well together. As mentioned before, social media can be a useful tool for attracting more people to your email list. You can also use it to increase the reach of your message. One of the easiest ways to connect email marketing with social media is to add social media icons to your emails. The icons offer an easy way for your email subscribers to find you on social media. And it offers an additional channel through which subscribers can connect with your business. The key is to make the icons noticeable without putting them in a position that distracts from the overall point of the email. On Twitter, you have an excellent opportunity for getting subscribers to promote your posts. Find opportunities to use some of your tweets in your emails. You can then add the “retweet this” button to the email. If you can get even a small percentage of your list to retweet your post, it will broaden the scope of your message. With social proofing, you can use the influence of others to get more people to your email list. Humans are social animals, and we take our cues from those around us. This has a tendency to manifest online by people doing things that they see other people doing. When people see that a lot of other people have done something, they assume that this large group has made the right decision. One of the first ways that you can employ social proofing in email marketing is to promote the size of your subscriber list. When a potential subscriber sees that a lot of other people have already joined the list, it will help to reassure them that joining the list is also the right decision for them. Another way to take advantage of social proof is to get people talking about your company. You should encourage people to comment about your emails and to connect with you on social media. Get them to write reviews about your company, and engage with customers when they make comments about your posts. If you can generate some positive feedback and create some buzz, it will attract people to your brand. Email marketing is not going anywhere. It still offers a better dollar for dollar value than any other option in the realm of digital marketing, and it is something that almost any person can have success with if they have the right tools and apply their knowledge effectively. Then, it’s just a matter of scaling and promoting your email marketing efforts. Nick Harley is the Senior Content Specialist for NeverBounce, the leading real-time email verification and cleaning service. With a background in journalism, public relations, and social media, Harley is interested in helping organizations and brands understand the importance of storytelling and the channels where those stories are delivered. Collecting a list of subscribers is a difficult task. And I really appreciate your effort in making this post simple and easy to understand.